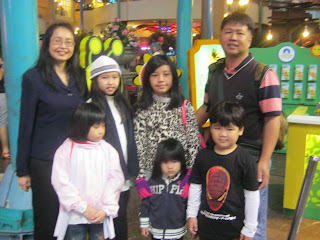 Another update of our Genting and KL trip just for record. The 2nd day at Genting, we spent the whole day time in the Indoor Theme Park, nieces and nephew who reside in KL join in the fun though they have been there a couple of times. at the hotel lobby after we have checked out. 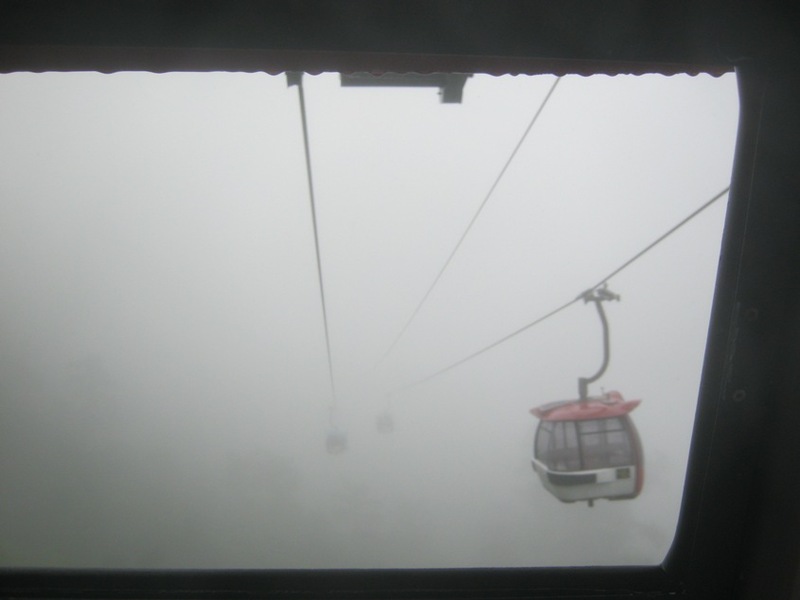 We took a cable car down to the station, our nephew was waiting for us there. 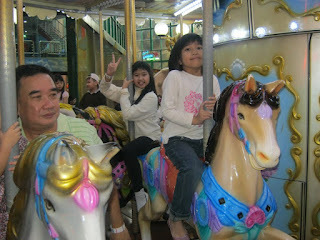 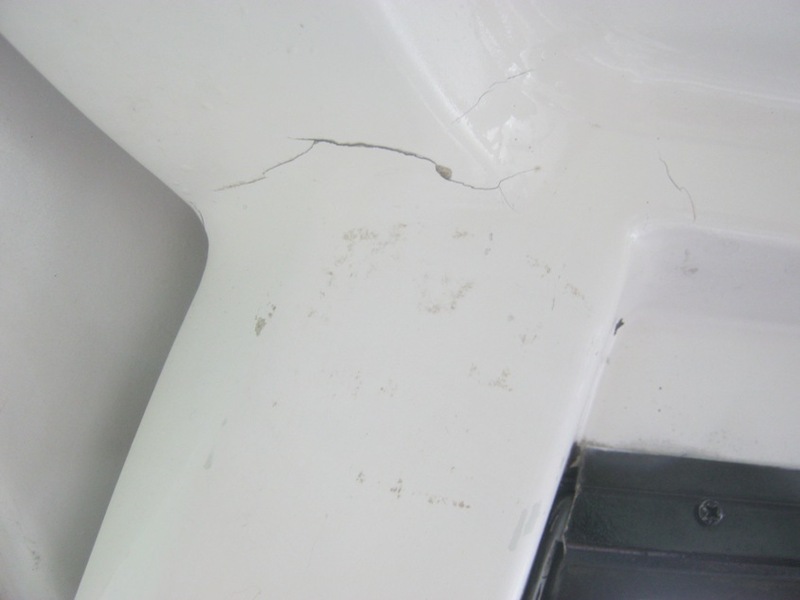 We just want to let our girls experienced a ride in the cable car. 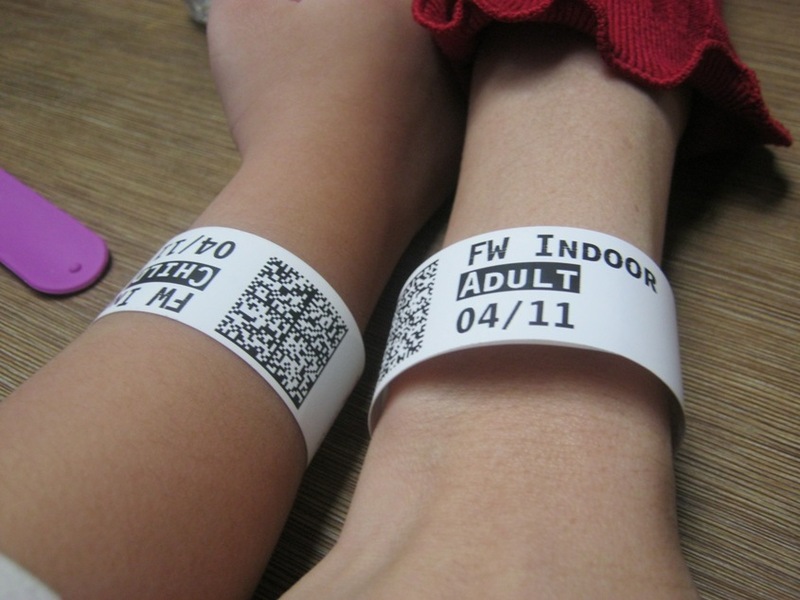 Glad that it did not take too long to arrive, I started to have butterflies in my stomach during the way down. On the 3rd day, we went on an educational tour in KL city for our girls and a little time for shopping. 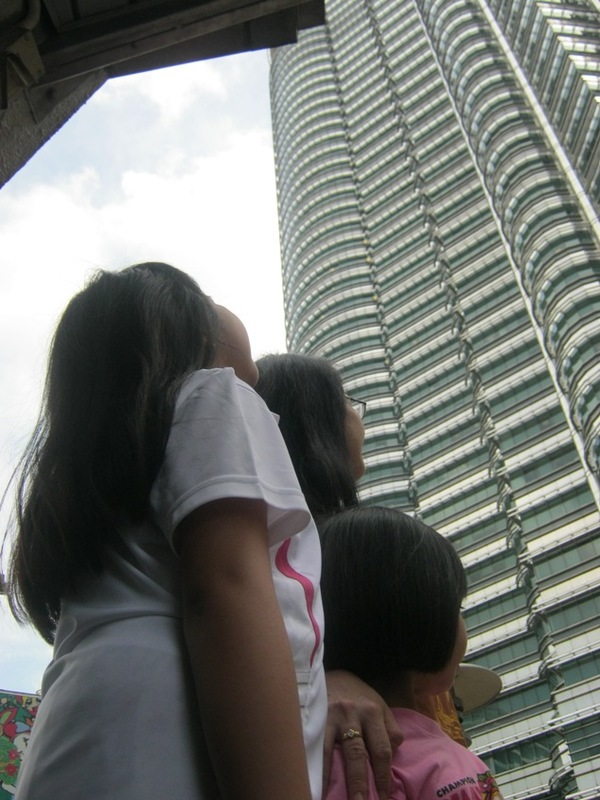 Our first stop was at KLCC for our girls to view the Petronas Twin Tower which they only got to see in TV and books. 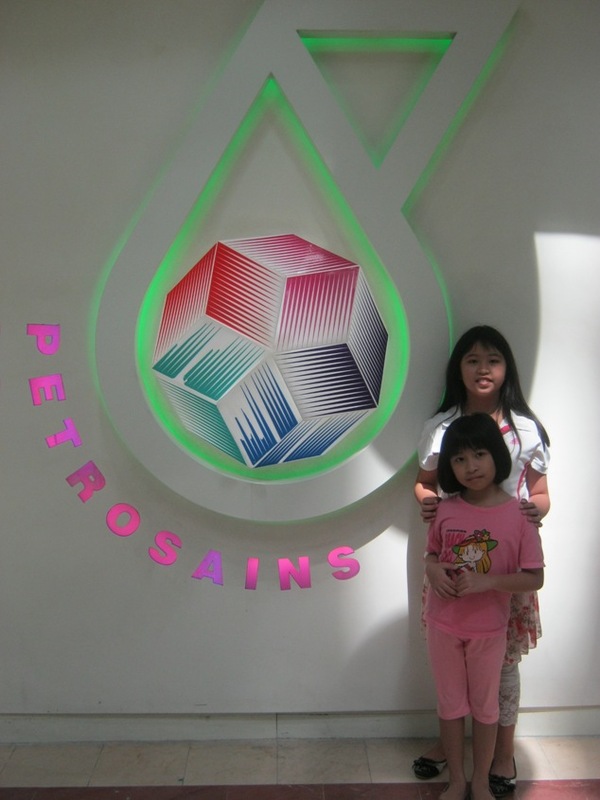 But they are more interested to go to the PetroSains to explore what's new as compare to the one in KK. Unfortunately Petrosains is closed on Monday, my girls were very disappointed. 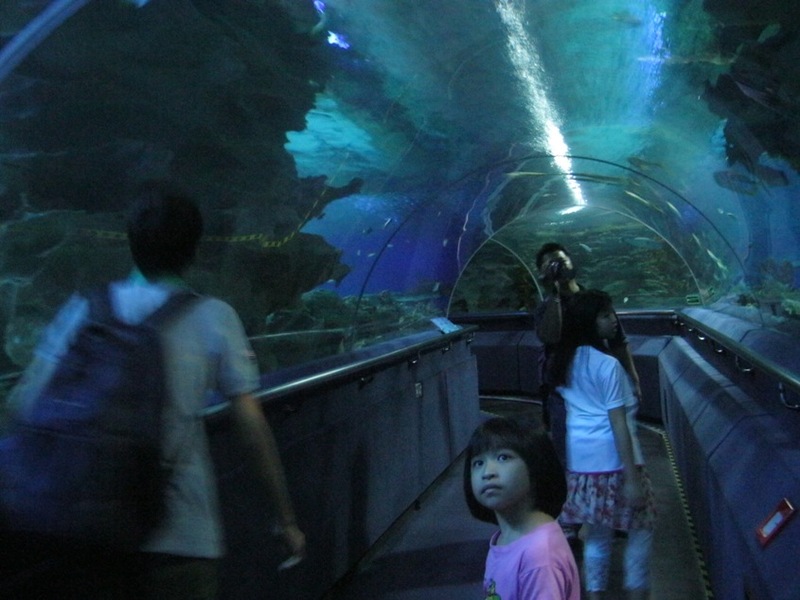 Our next destination was to the Aquaria KLCC. 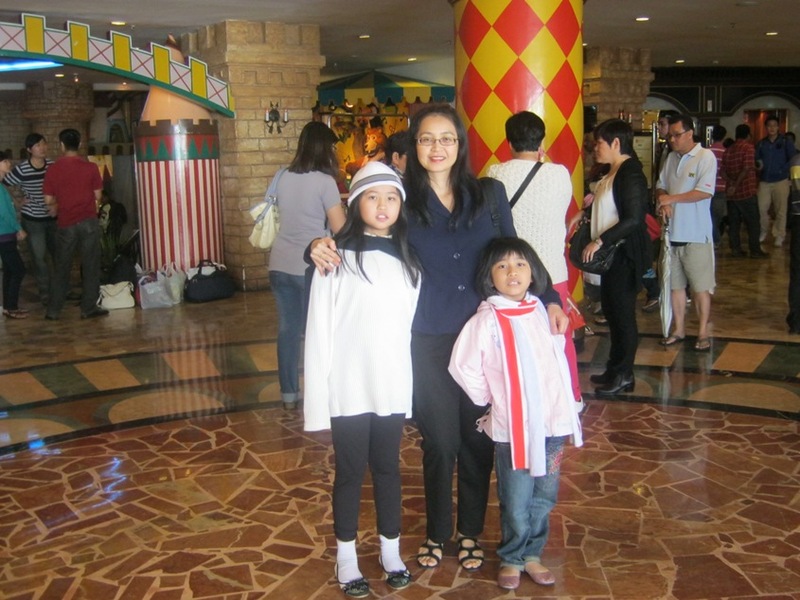 After which our kids were too tired to walk but we still managed to get some reasonable priced clothing and shoes in one of the shopping mall in a rush. We were back home on the 4th day. 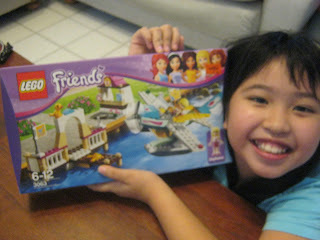 Our kids were very happy to be home and start playing with their Lego Friends which we bought one each for them as promised. 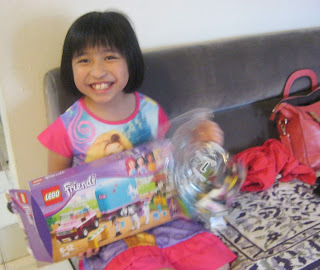 Lego toys are slightly cheaper in KL as compared to KK like most other things. 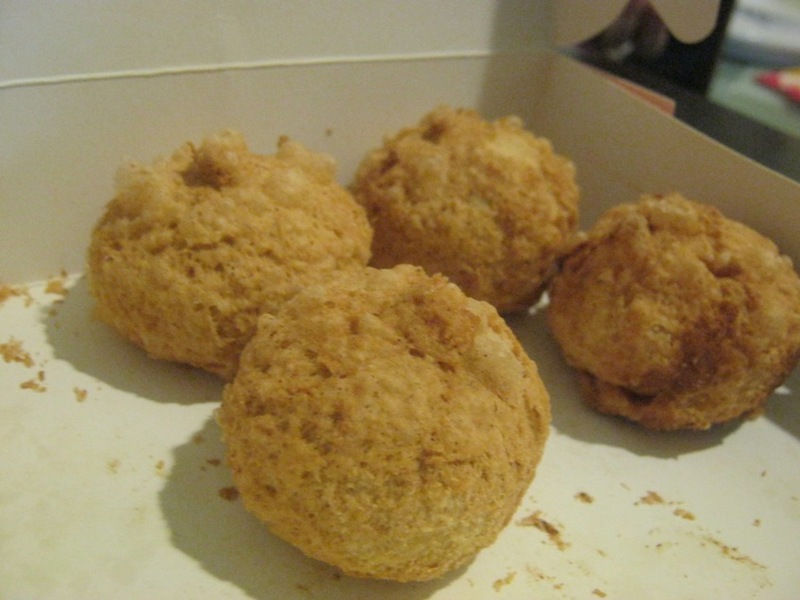 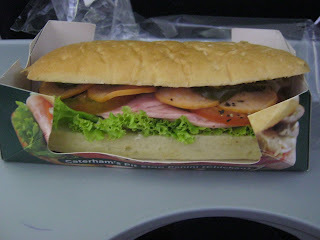 The Hamburger on flight of AirAsia is super yummy, I like it. 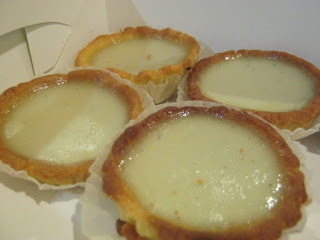 Will definitely order the same again on my next flight on Air Asia. Thanks to our nephew, Bryan and family to let us stay at their home during our visit in KL.